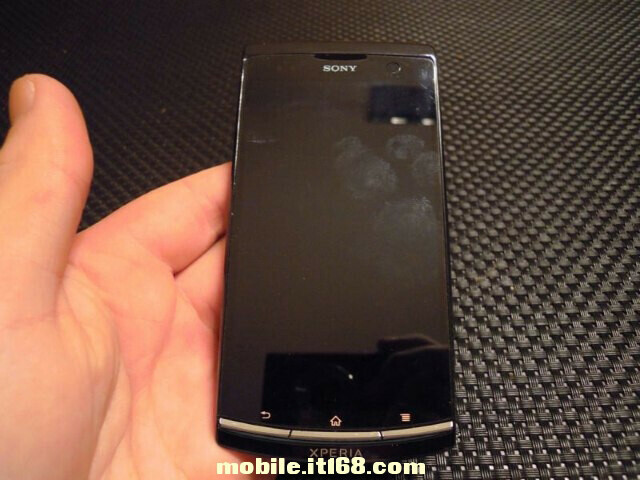 Images of the first Sony (without Ericsson) phone surface: the Sony Nypon? You probably know already - Sony is dropping the Ericsson out of the brand in mid-2012, but up until now most of us didn’t have any idea about how a handset with Sony’s logo only would look like. This latest leak shows us exactly that and the design is stunning. Chances are that the below device is the Sony LT22, also referred to as the Sony Nypon, the Nyphon, and even as part of a future Sony Xperia lineup. However, we can’t be 100% sure about the veracity of the images (they do look realistic, though), so we’d take them with a grain of salt until Sony confirms them. The device that could be the Sony Nypon is built using a design language similar to the one of the Sony Tablet S, with the same wedge-like look that is there to make your reading and typing more comfortable when the phone is laid on a desk. At least with the Sony Nypon, you can’t complain about lack of ingenuity in phone design, can you? Now, with so many leaks of the Sony Ericsson Arc HD, aka the Nozomi, and now the Sony Nypon, we can’t help but hope to see an official unveiling of the devices at CES 2012. Of course, we’ll be covering you with the latest from the show, so stay tuned - it looks like it’s going to be worth it. Sony are the best at design Have you seen the very nice Xperia active ? 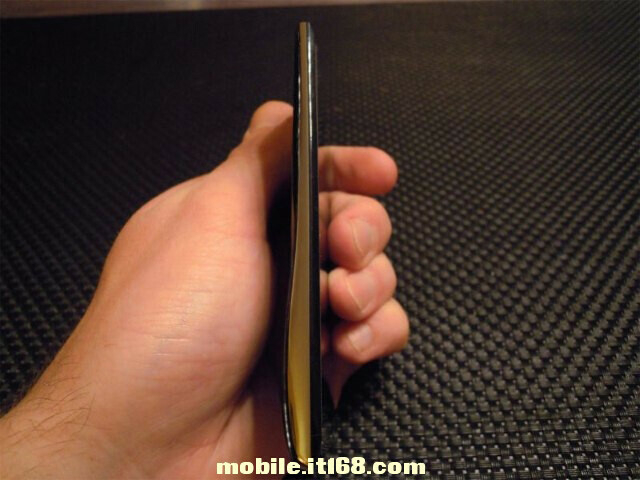 That thing looks huge to be only a 4" screen. practically se xperia arc re-branded..
Yeah i feel like sony doesn't know how to play in the mobile market. They have the products, just not the timelines. mid-range? It'll be in the lowest-range of smartphones. Hardly a phone anyone will give a hoot about. Dam thats a good looking phone! I just hope it makes it to a US carrier . Because all the good sony and nokia phones only go to european carriers. this is exactly what i was looking for what are the chipset specs! Sony is going to be a player. I am sure impressed with this. It will be fun to see Sony come out strong in 2012.
believe me you cannot handle it ... ! Totally agree with you! Looks great, but by the time it launches it will be mid-range phone! 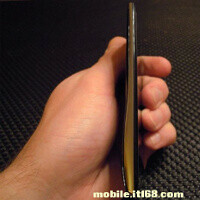 This is not a Nyphon, it's a Xperia Arc and someone has photoshoped the branding. The bottom of Nyphon it squared not arc'ed and the side view on Nyphon looks more like an iphone 4s. This is bad info.